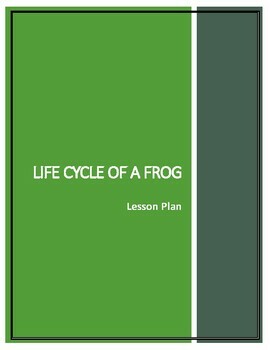 7 page lesson plan on the life cycle of a frog. 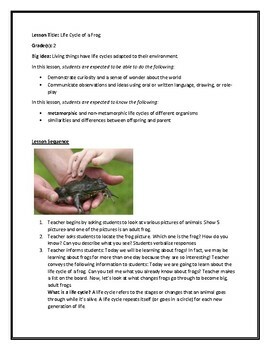 This lesson is suitable for grade 2 students, or students learning about metamorphic life cycles of different organisms-in this case, a frog. 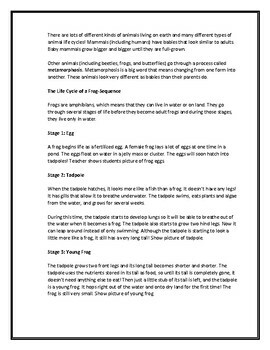 The lesson includes visuals to show students, a worksheet to be completed at the end of the lesson, and information about each stage in the life cycle. 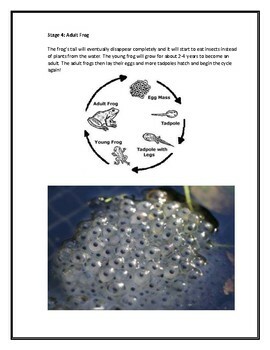 Great activity to use with a video on the frog life cycle.